You may have been referred to Spectrum Health Diabetes Education Services by your doctor. Or, if you have been recently diagnosed with diabetes or pre-diabetes and you just want to learn more, ask your doctor about a referral for education. Your health and well-being are in your hands. 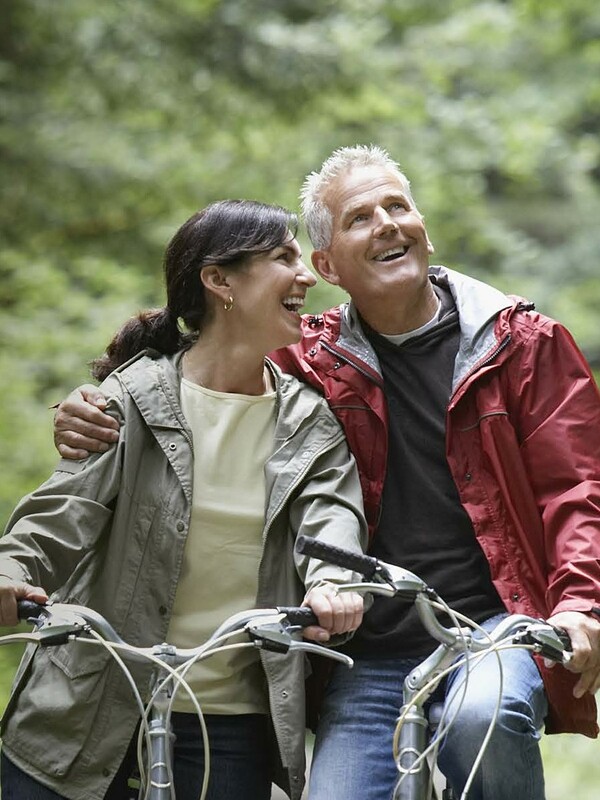 At Tamarac, we want you to not only live with diabetes but to live well. We can help you learn what you need to know to feel your best, because, yes, your diabetes can be managed. Diabetes can lead to serious health problems. It can do major damage to the heart, eyes, nerve endings, kidneys and feet. Risks for these problems are much lower if blood sugar, blood pressure and cholesterol levels are well-managed. Diabetes Education Services will show you how to lower your risks and stay healthy.